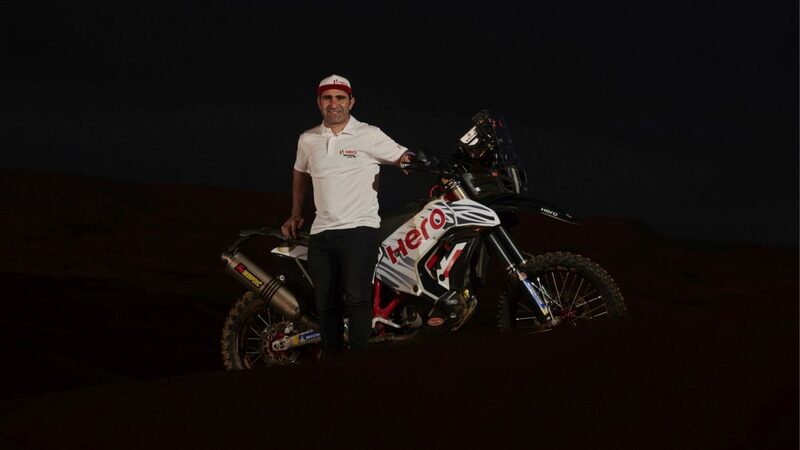 Having kick-started this year with a fine show at the 2019 Merzouga Rally, Hero Motosports Team Rally has further bolstered the outfit’s strength by signing Portuguese champion, Paulo Goncalves as its fourth rider. Nicknamed ‘Speedy’, Goncalves brings with him over 12 years of illustrious rally-racing experience, including a series of remarkable performances at the world’s most prestigious rallies. He was the 2013 FIM Cross Country Rally World Champion and has also clinched the runners-up position at the world’s toughest off-road challenge, the Dakar Rally in 2015. Also Read: Is This The 2019 Hero Karizma? 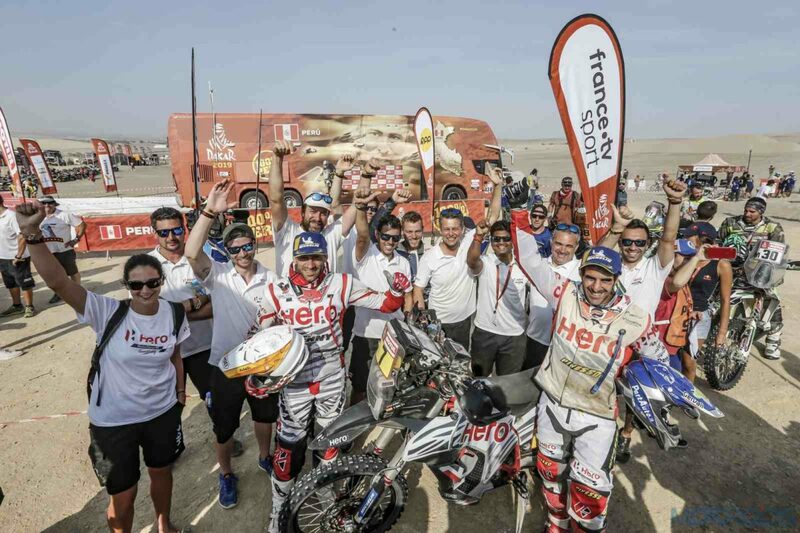 Hero MotoSports Team Rally recently achieved an impressive podium finish at the 2019 Merzouga Rally in Morocco. Paulo’s entry will add further impetus to Hero MotoSports’ campaign as the Team looks to improve on its already impressive results over the previous three years. 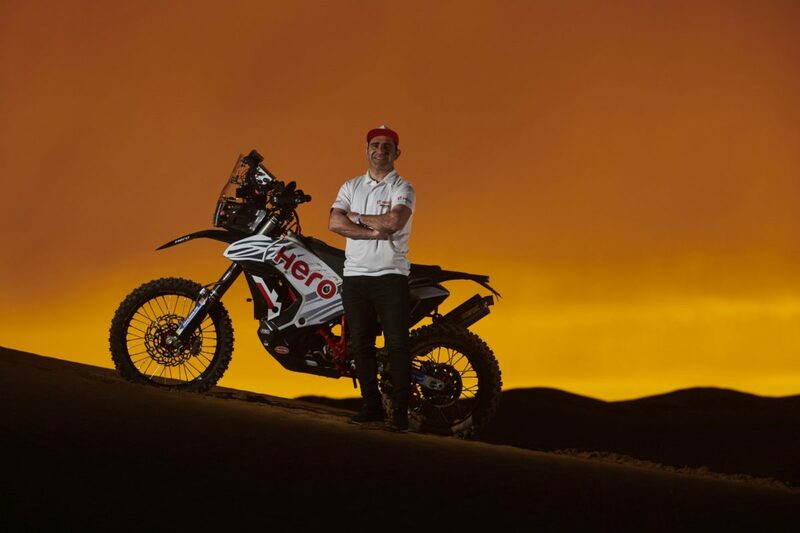 Paulo will compete alongside the Team’s ace pilots — the most experienced Indian Dakar participant, CS Santosh, Portuguese star Joaquim Rodrigues, and Spanish sensation, Oriol Mena. Paulo will make his debut for the Team at the Silkway Rally (Russia-Mongolia-China) in the month of July this year. 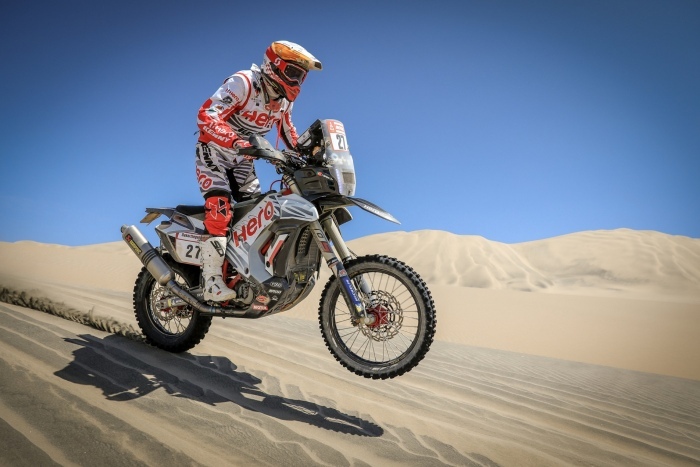 Formed in 2016, Hero MotoSports Team Rally has already demonstrated immense potential with a series of impressive performances across the world, including two top-10 finishes at the Dakar Rally. 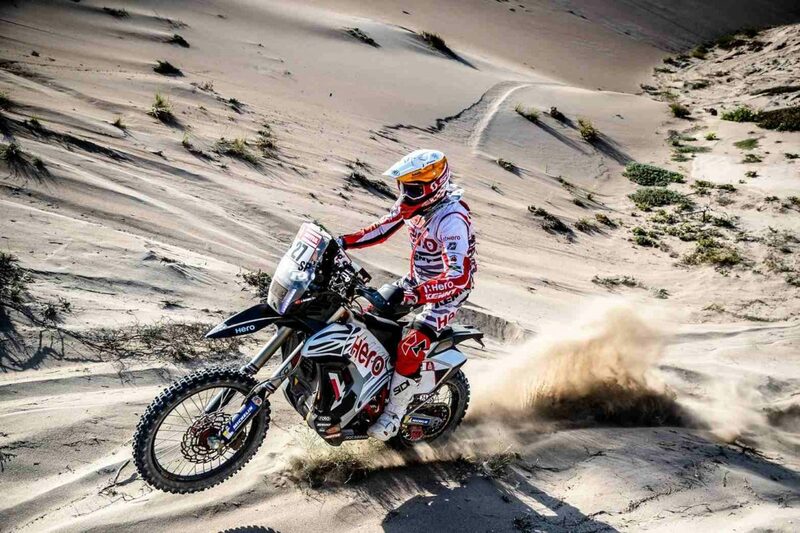 Most recently, Oriol Mena bagged a podium finish at the 2019 Merzouga Rally in Morocco. His teammate Joaquim Rodrigues, was not too far behind as he finished the rally at the fourth position.